Yoga began for Natasja in 1986 with her Uncle and Grandmother. Her grandmother trained in Burma and India from the 1930s – 1950s with Buddhist teachers and Yoga masters. Since 1998 she has maintained a regular practice whilst studying Yoga Philosophy, Pranayama and the Kriya practices. 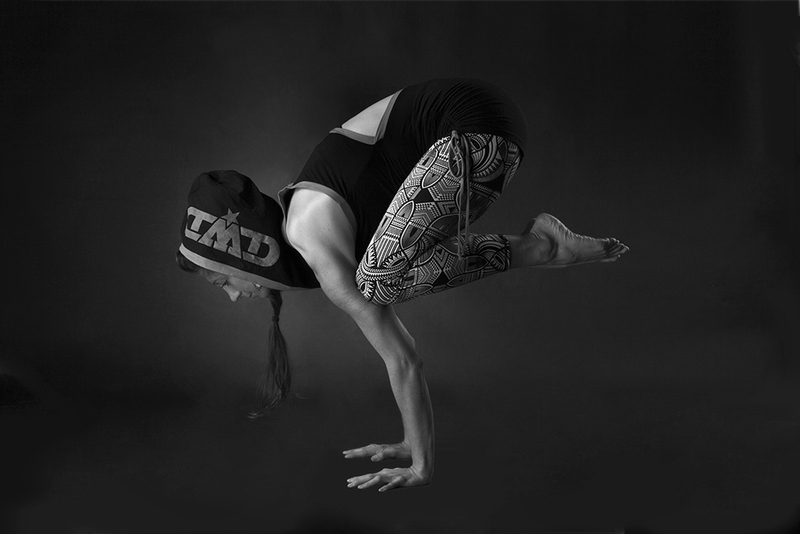 Natasja practised under the tutelage of Founder of Dance of Life, Fitzroy, Melbourne Eugenie Knox for 10 years, and has also studied and practised intensively in India on and off for over 10 years. Natasja is a Senior Yoga Instructor with Yoga Australia and has trained under many styles of yoga since 1998 including Iyengar, Ashtanga, Sura, Ghatashta, Shadow and Atma Vikasa yoga styles in Australia and India. 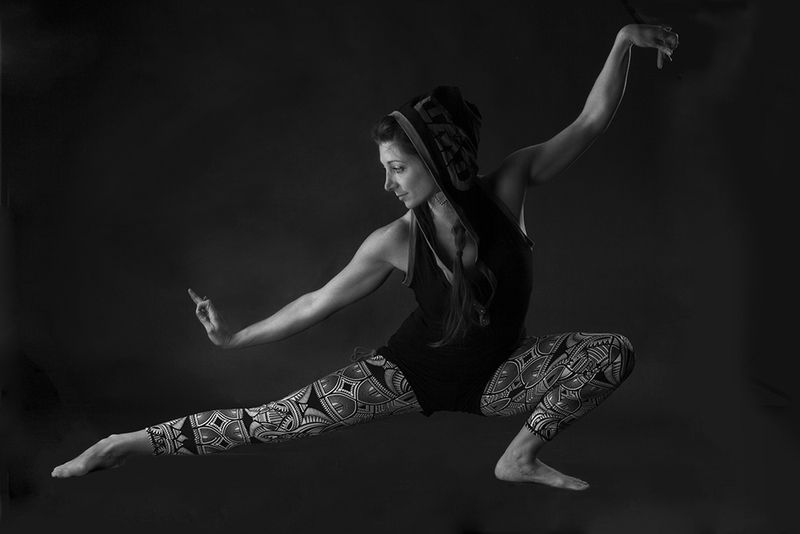 Natasja’s classes are also influenced by her training under Master Tao in 5 element Qi gong, Monica Singh in Odyssey dance – classical Indian temple dancing from Orissa, Zen Master, Ekai Osho and Pilates Guru Raphael Bender in Clinical Pilates and Advanced Anatomy. Natasja’s classes draw attention to body-breath movement and alignment, they are creative and strong. Oriental breathing and meridian practices will also be inter-weaved with a flow style practice. To find out more follow her facebook page. You can also find her teaching Yoga and Health retreats in Australia and abroad, check out the Retreat page for upcoming retreats. To read an interview with her click here.